Erin and Drew are the kind of couple most aspire to be. Comfortable in their own skins. Supportive of one another. Absolutely adorable but not in the finish-each-others-sentences kind of way (but would still be awesome even if they did). I am so honored to be photographing their fall wedding in Milton, Kentucky at the Richwood Plantation. 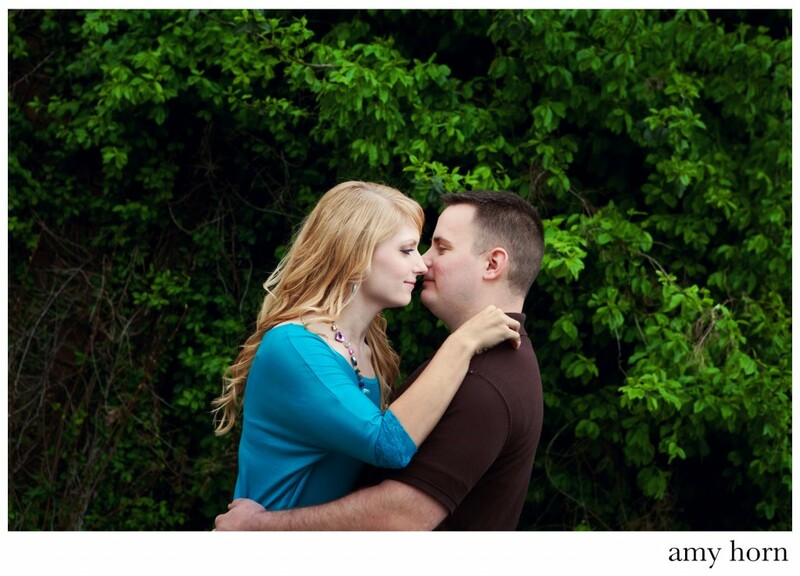 Here is a little peek at our vintage engagement session at the Jefferson Proving Grounds in Madison, Indiana.